-- Abigail Pastore is now in Australia where is working with Margie Mayfield at the University of Queensland. 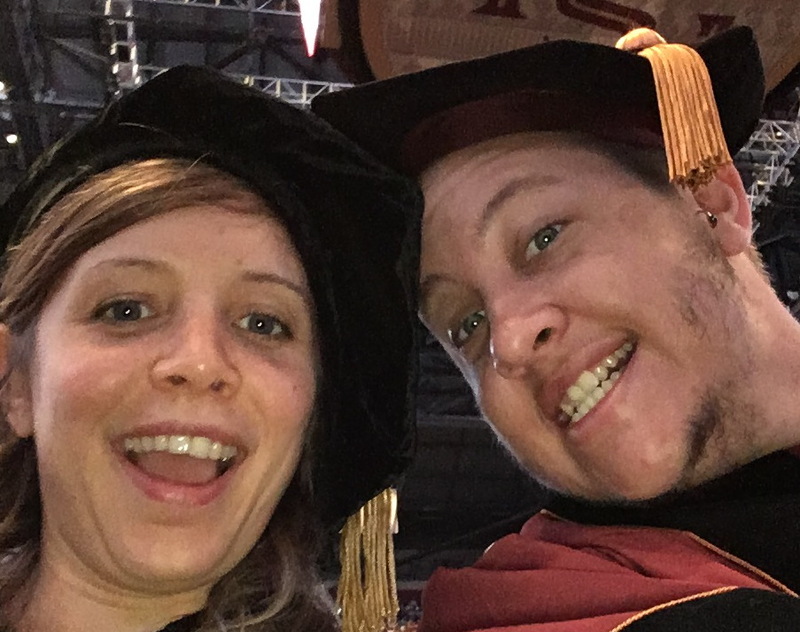 -- Will Ryan is now a postdoc at the University of Alabama with Stacy Krueger-Hadfield. Just garnered an NIH postdoc. 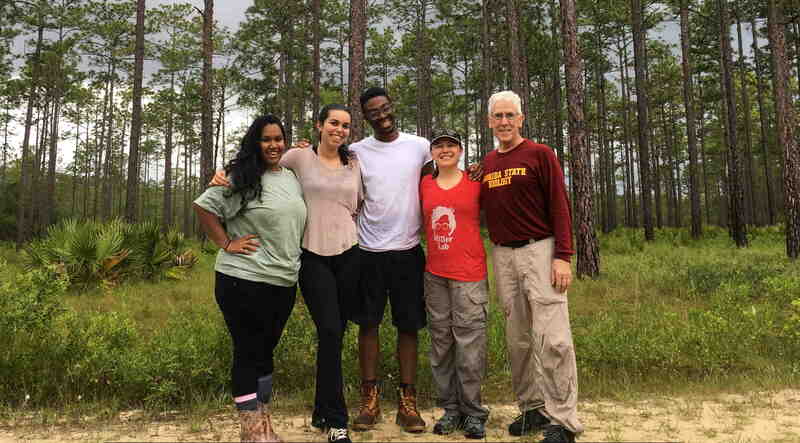 -- Jamie Kneitel has just returned from a stimulating a year in Israel on a Fullbright. Pretty cool. -- I really appreciate the goals of this paper and enjoyed working with this group of authors. It is nice to see long-term studies appreciated and promoted. -- The dune work is discussed on the Springer Life Science blog! Apparently Miller, Gornish, and Buckley 2010 is sufficiently cited to draw attention. Canter, E., et al.. Predator identity more than predator richness structures aquatic microbial assemblages in Sarracenia purpurea leaves. Ecology. Ryan, W. H. 1991. Temperature-dependent growth and fission rate plasticity drive seasonal and geographic changes in body size in a clonal sea anemone. Savage, C. & T. E. Miller. 2018. 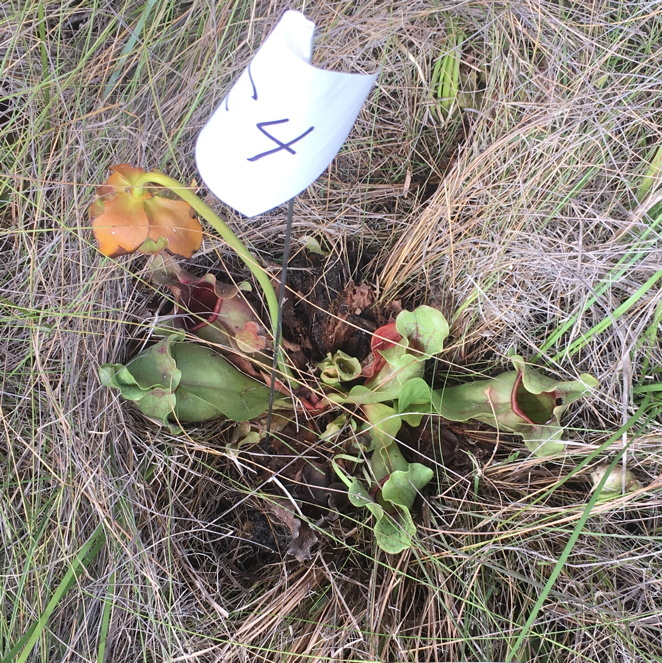 A test of group foraging by the carnivorous plant, Sarracenia flava: are pitcher plants like wolves?